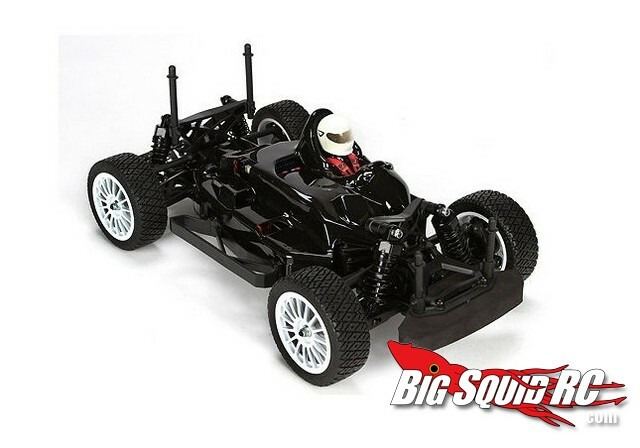 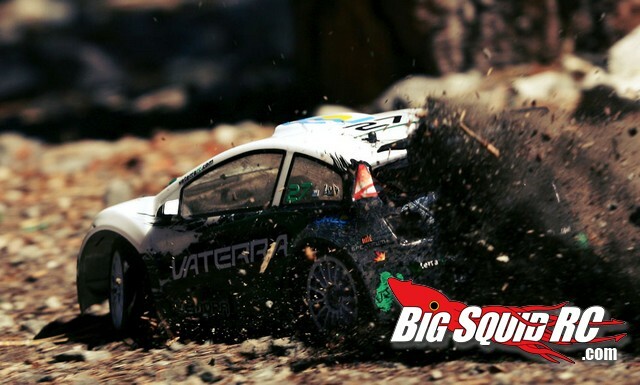 Vaterra RC Kemora 4WD Rallycross 1/14th RTR « Big Squid RC – RC Car and Truck News, Reviews, Videos, and More! 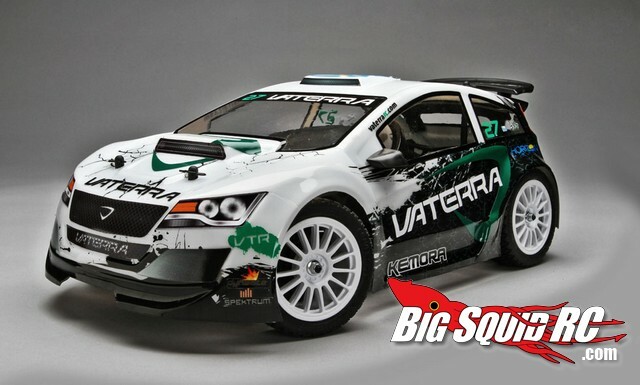 Expect a street price of $289 for the Kemora and hit up the official Vaterra RC Website for more information. 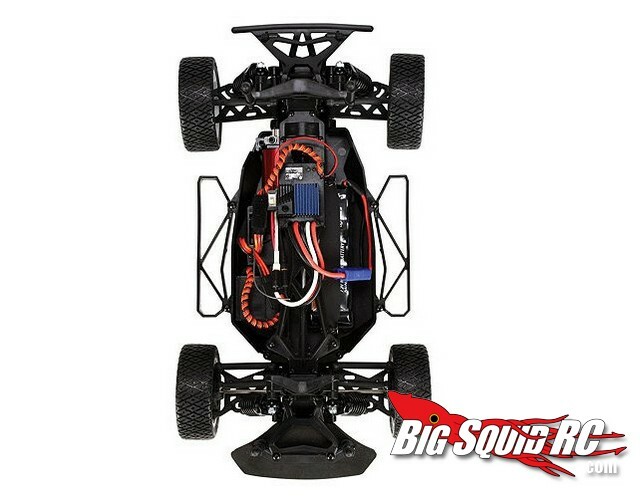 Looking for more Horizon Hobby news? 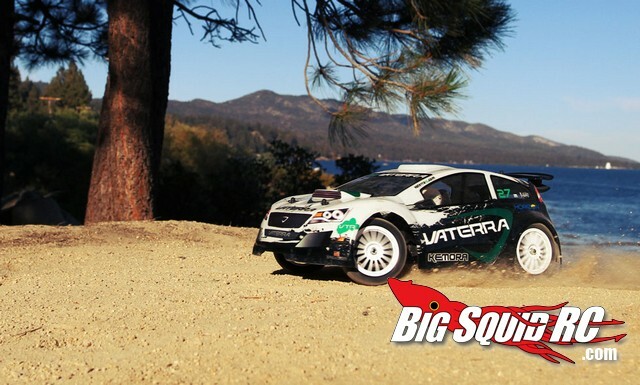 Check out THIS link right here on BigSquidRC. 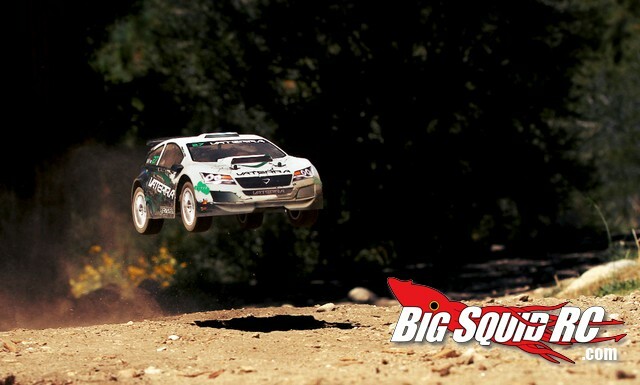 Check out the video below to see the Kemora Rallycross in action!